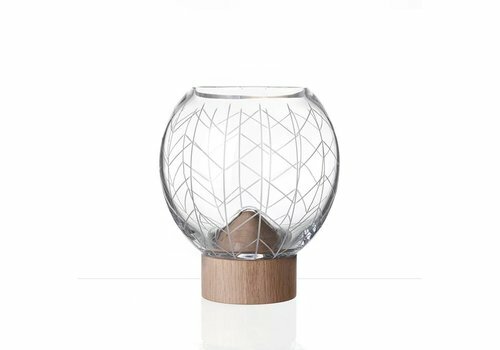 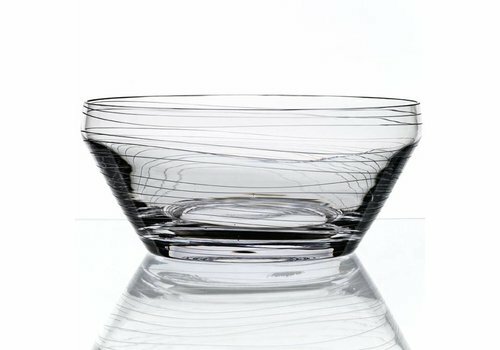 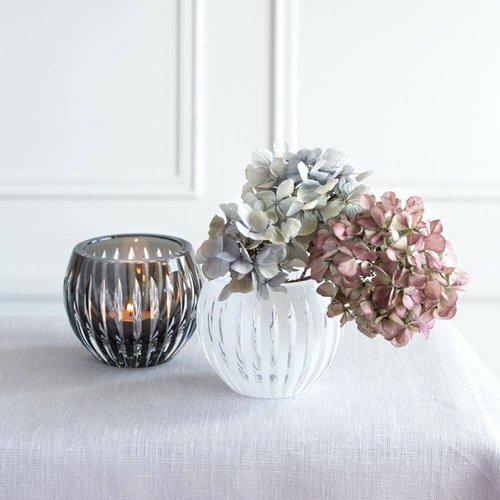 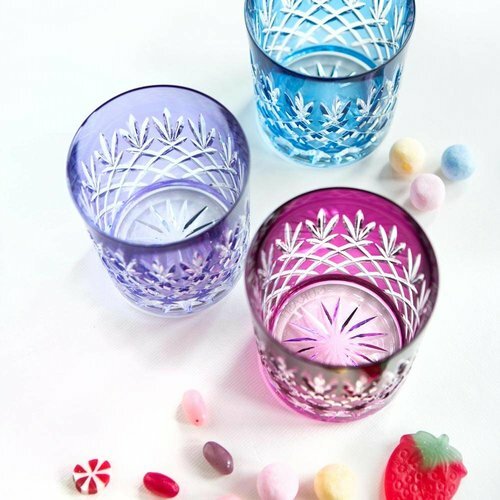 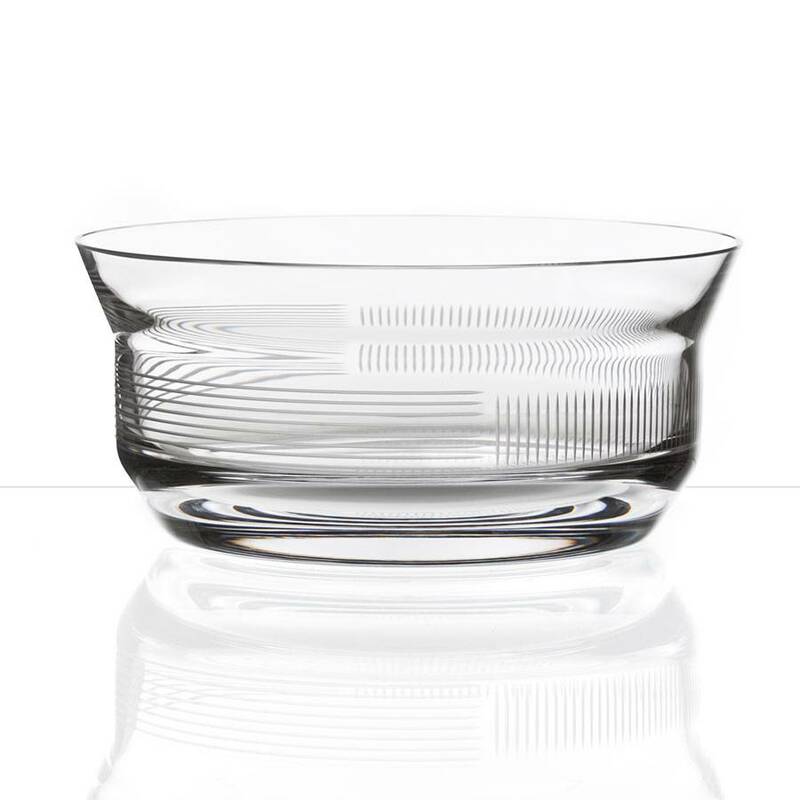 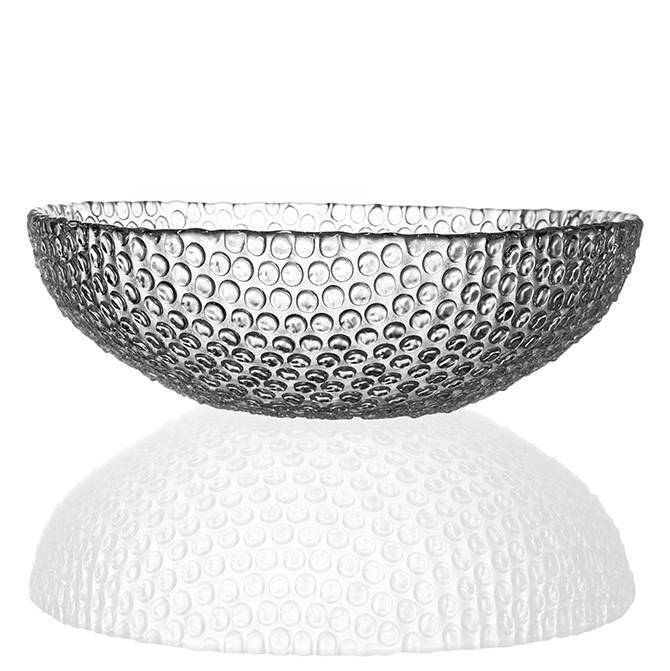 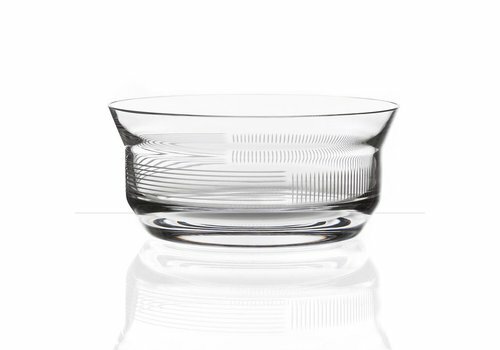 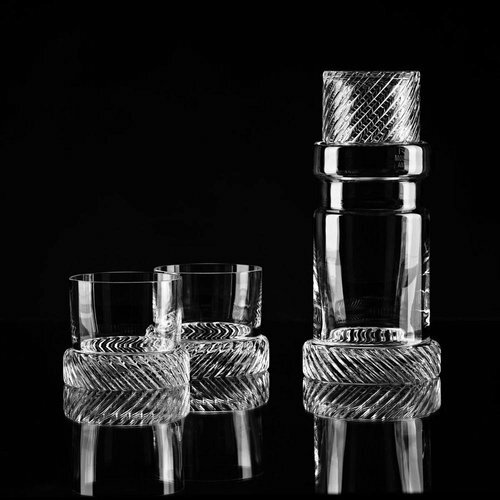 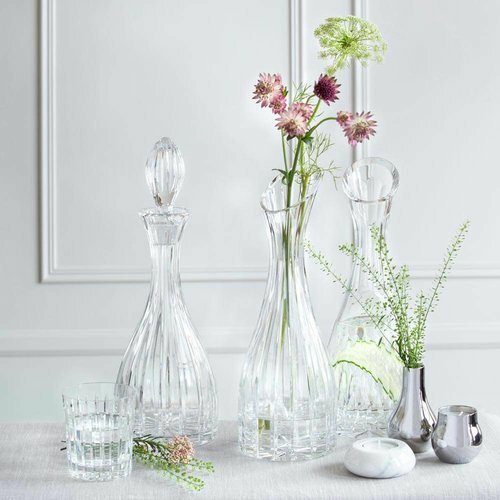 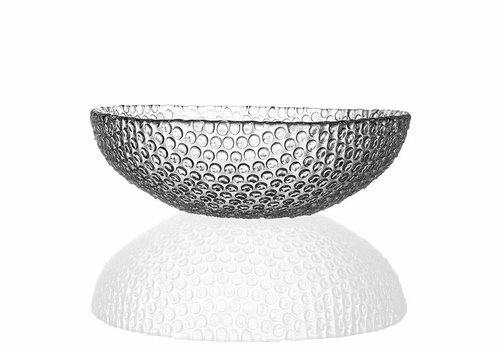 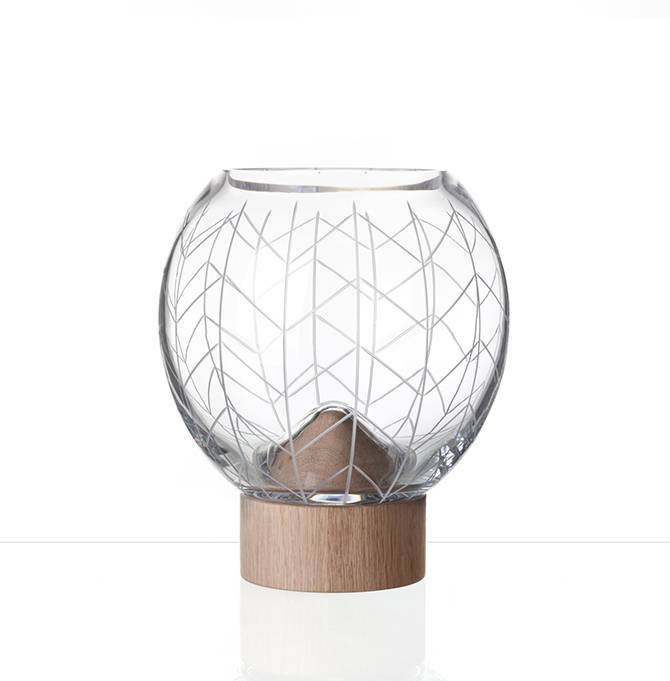 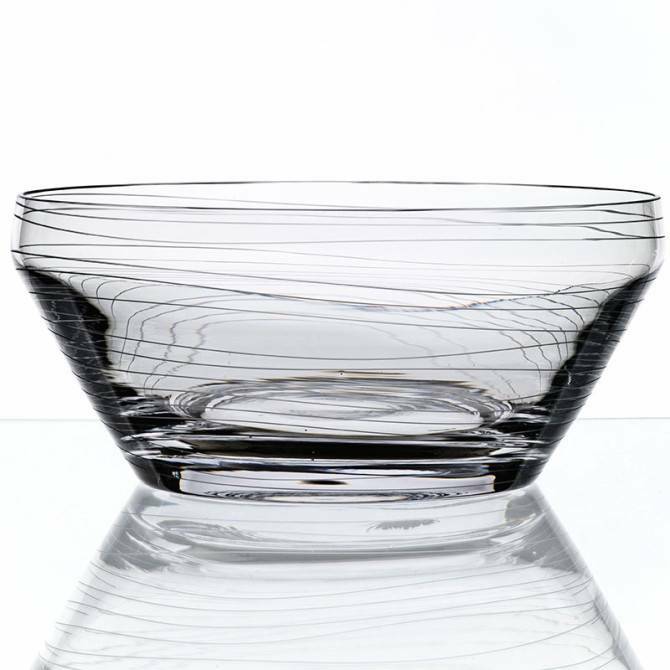 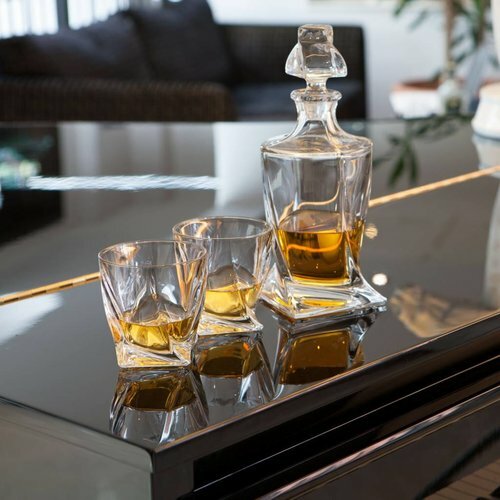 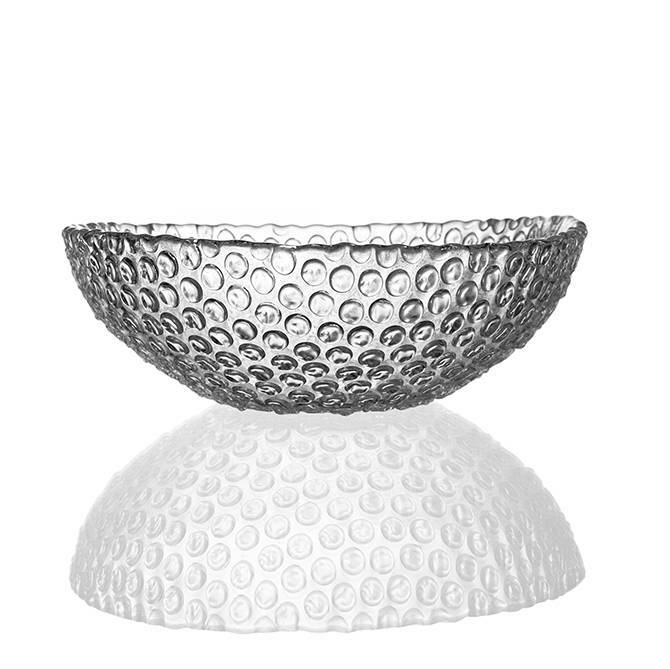 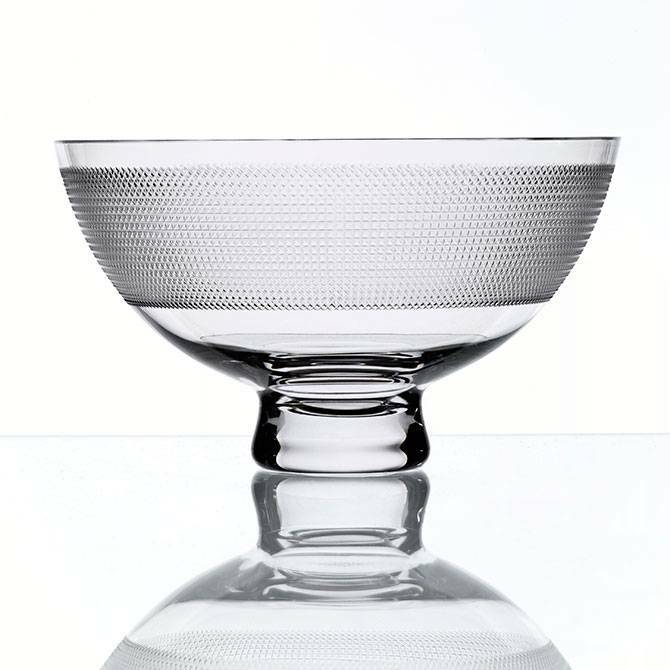 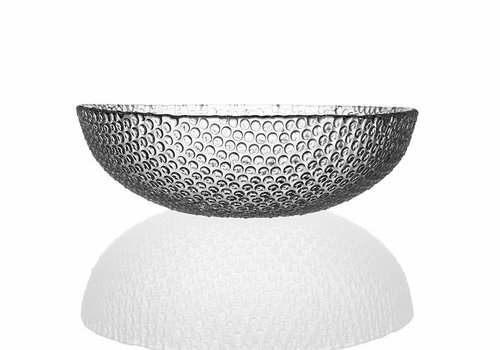 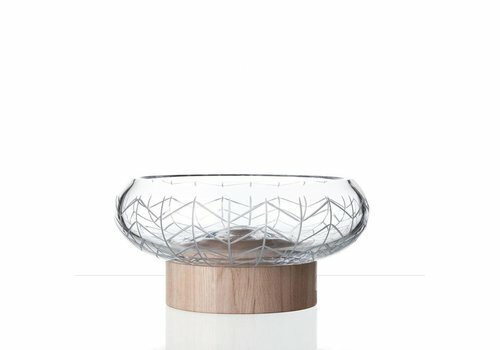 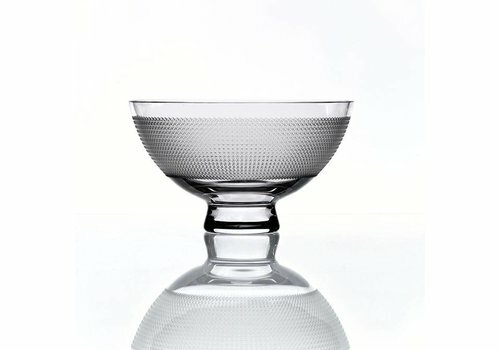 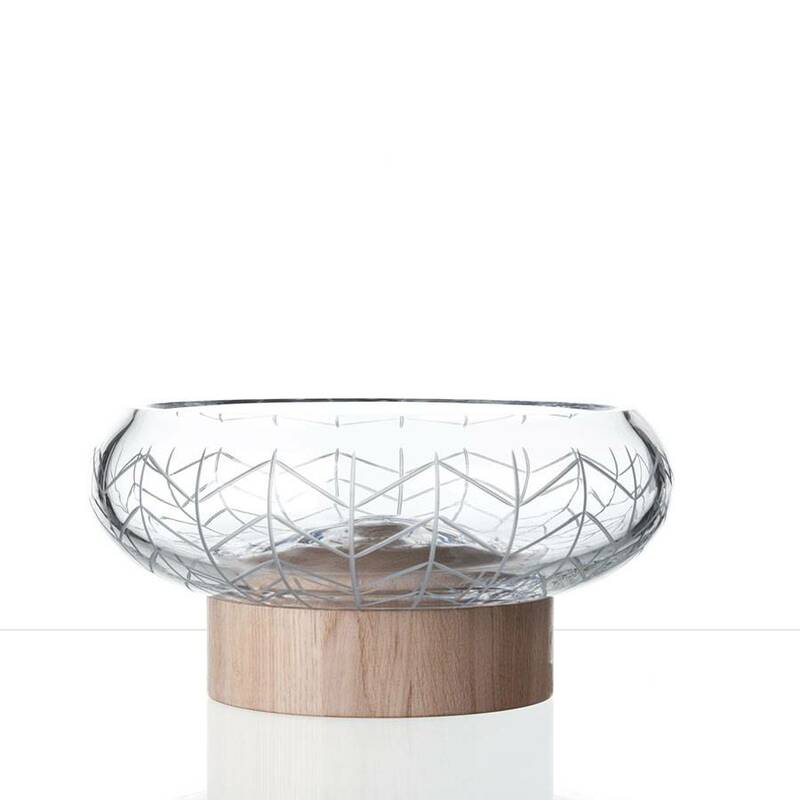 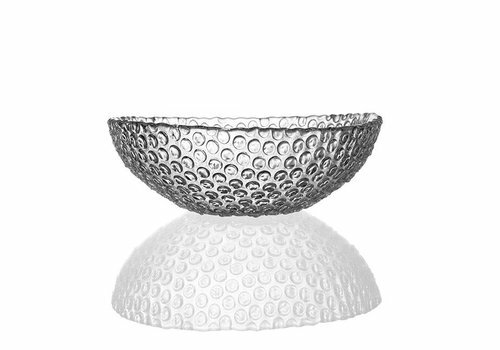 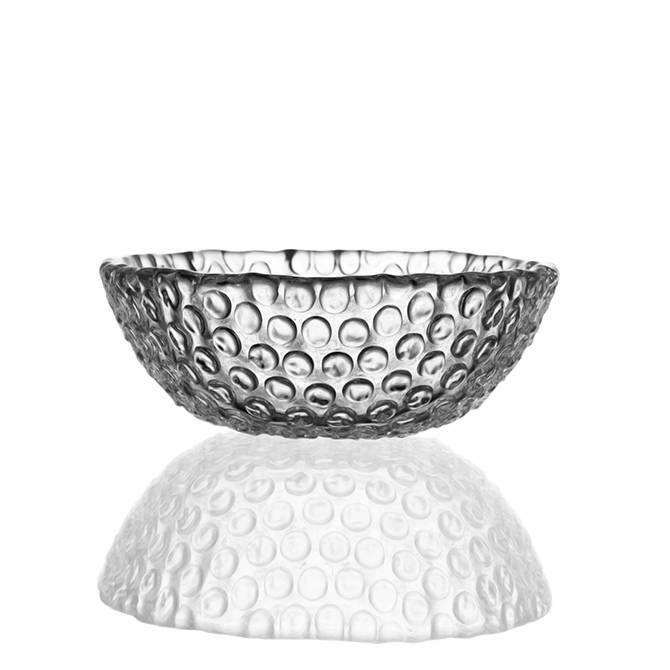 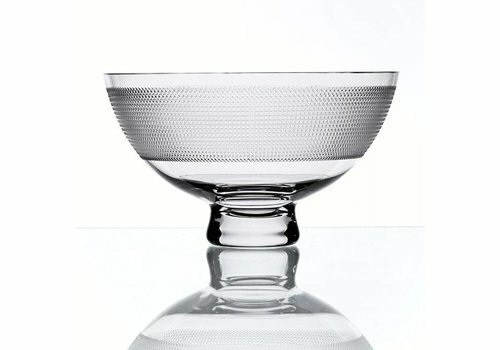 From the simple to the sublime, our selection of designer hand made crystal bowls is extremely varied in shape and in design. 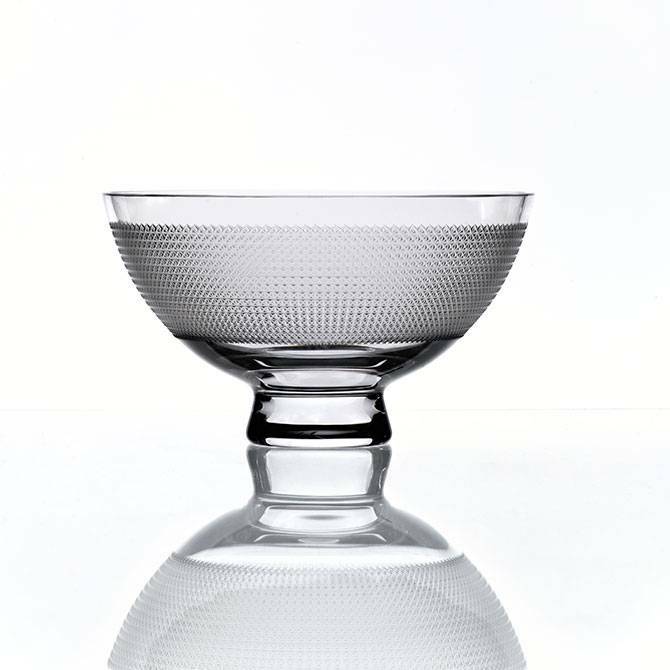 From the simple to the sublime, our selection of designer hand made crystal bowls is extremely varied in shape and in design. 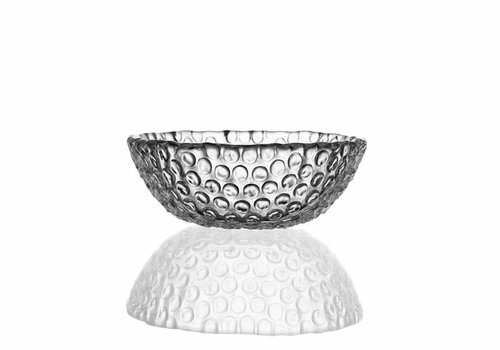 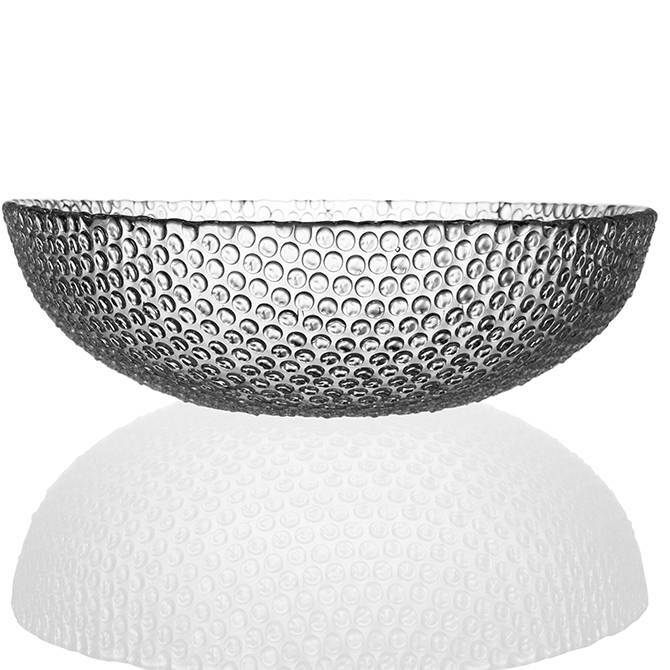 You’ll find pieces ranging from stylish options for serving a salad to bowls that are perfect additions to compliment your luxurious table setting or as a special wedding gift.